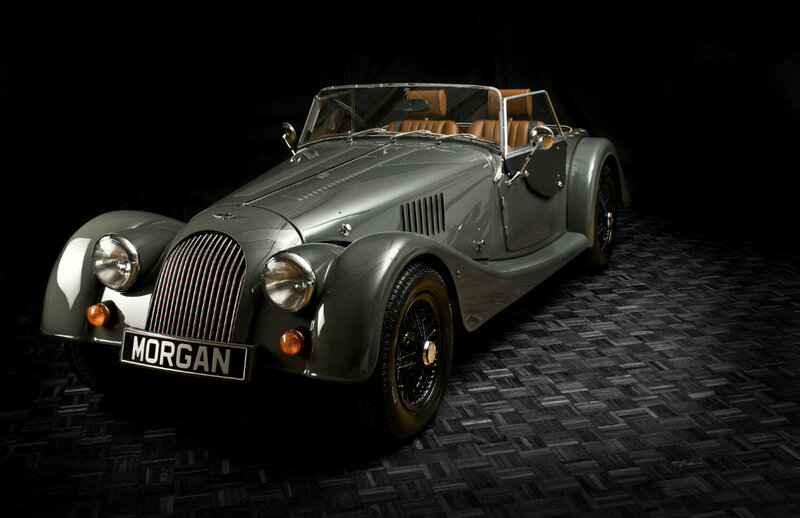 As a Morgan Main Dealer, Melvyn Rutter has enjoyed the love and passion that brings with being associated in business with these lovely motor cars for more than 43 years. 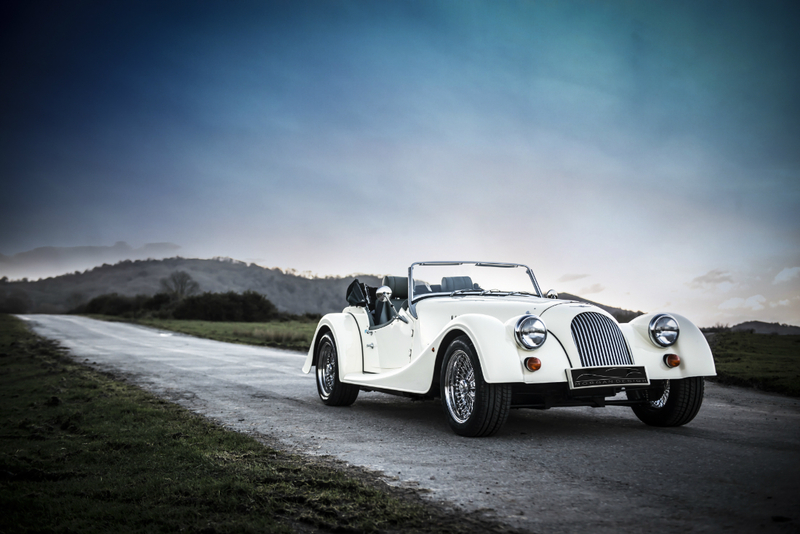 The car continues to be made in the time honoured tradition where skills and hand crafting epitomises British craftsmanship at its best. 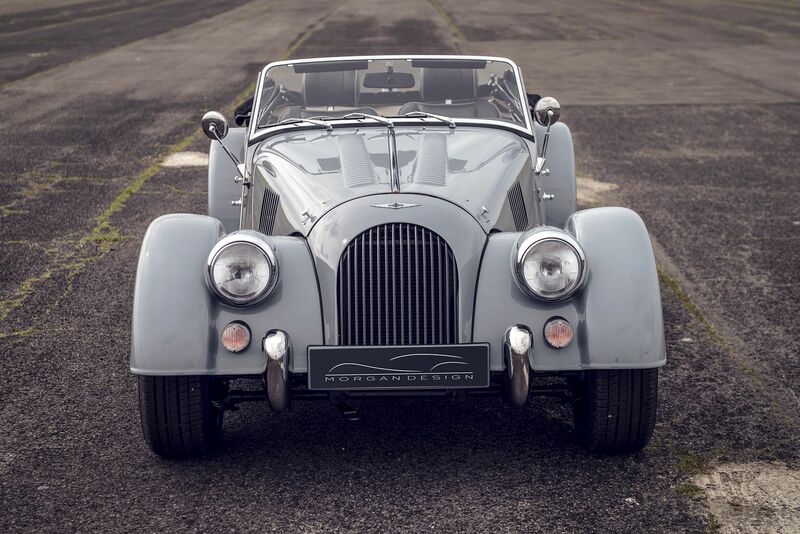 That is not to say that the Morgan Motor Company in Malvern Link have not moved with the times in terms of manufacturing processes and techniques, one just has to look at the exciting new Plus 6 announced at the Geneva motor show. 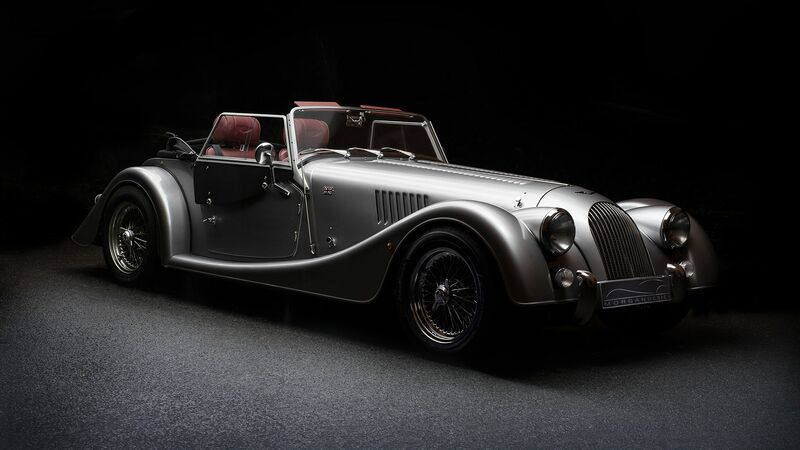 A Morgan is a statement of an individual’s desire to own something that has been specially created exclusively for them and in this direction, we can assist you chose the right colour and trim combination in the simple ordering procedure. 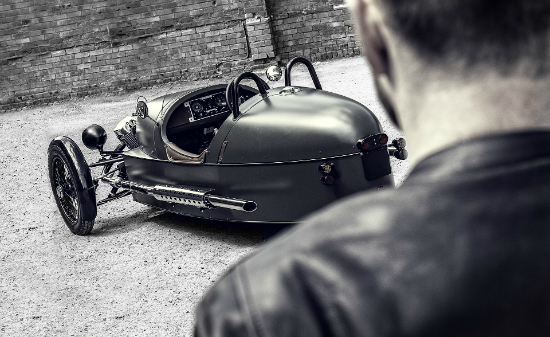 There is also a range of factory options which can be built into the car in the manufacturing process along with other parts and accessories that can be fitted at the pre-delivery inspection carried out by us here.